Well run pubs play a pivotal role in local communities, but are increasingly under threat of demolition or being converted to another use by large developers with 29 pubs closing every week. As a pub lover and local campaigner, your first step to saving a pub from this fate is to list it as an 'Asset of Community Value'. You can do this even before a pub is under threat, which will give the pub added protection under planning law. 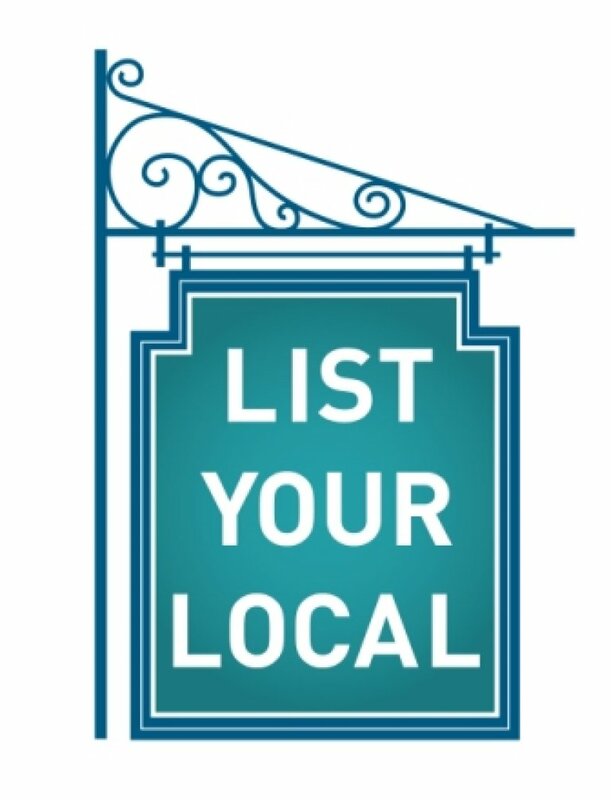 Please note that ACV listings only apply to pubs across England. 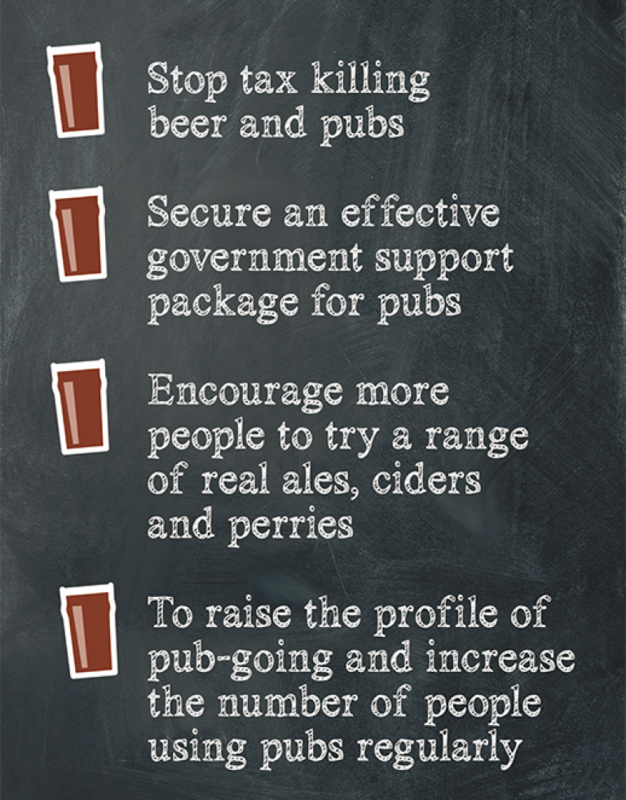 If you have already listed your pub as an ACV, visit our planning help and guidance page, for additional resources and support.